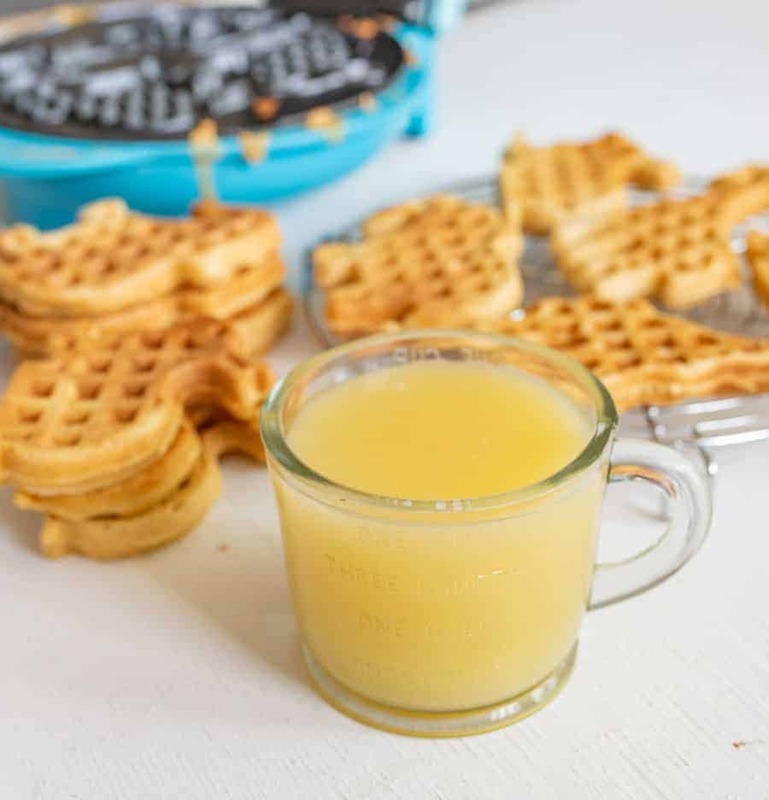 Simple buttermilk syrup made with butter, sugar, buttermilk, baking soda, and vanilla to make a simple, sweet syrup that is perfect with waffles or pancakes. Looking for a simple syrup to pour over pancakes and waffles? This homemade buttermilk syrup is sure to hit the spot. This recipe is really simple to make. I get it started on the stove and it’s ready to serve by the time I have my pancakes or waffles made. 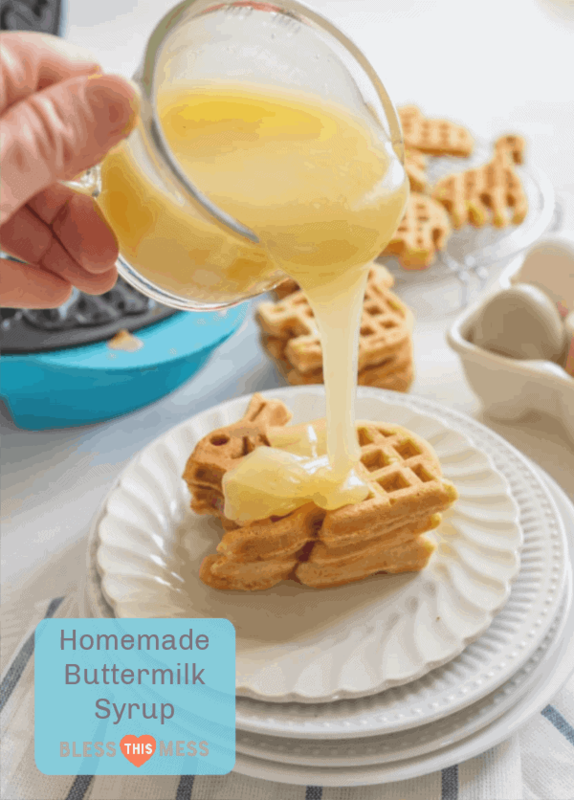 I always have what I need to make this, too, because even though it’s called buttermilk syrup, it doesn’t have to be made with traditional store-bought buttermilk. You can also make it with cream or with buttermilk made at home with milk and lemon juice or vinegar. This syrup is rich and sweet so a little goes a long way. It’s one of our family favorites to serve up on special occasions and when we have overnight guests for breakfast, especially for my husband who doesn’t like maple syrup. How do you make buttermilk with lemon juice? You can use store-bought buttermilk, cream, or homemade buttermilk in this recipe. To make homemade buttermilk with lemon juice or vinegar, simply add 1 tablespoon of lemon juice or white vinegar to a 1-cup measuring cup. Fill the rest of the measuring cup with milk. Let the mixture rest for 5 minutes before using. You can change up the flavor of the buttermilk syrup by adding 1/4 teaspoon of both almond and coconut extract in addition to the vanilla. It’s delicious this way. You can add a 1/2 teaspoon of cinnamon to this recipe when adding the vanilla. It’s delicious. Be sure to use a large or medium pan for this recipe. Do not use a small saucepan. When you add the baking soda, the mixture foams a lot and at least triples in size for a few minutes. Overflowing syrup is the worst. 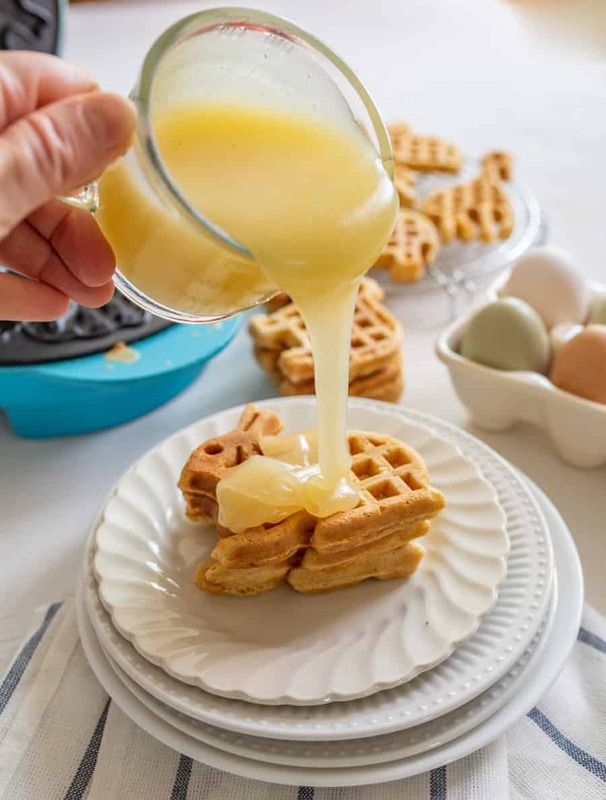 Serve this over homemade waffles or pancakes or German pancakes/dutch babies. It’s even great over ice cream! For special occasions, we love to make homemade waffles and serve them with fresh berries, sweetened whipped cream, and buttermilk syrup. It’s so decadent and so very good. 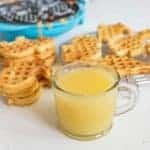 Simple buttermilk syrup made with butter, sugar, buttermilk, baking soda, and vanilla to make a simple sweet syrup that is perfect with waffles or pancakes. In a large saucepan heat butter, milk, and sugar over medium heat. Bring to a boil and boil for 5-8 minutes, stirring often. The syrup should be a light golden yellow and slightly thicker. Remove from heat and whisk in soda and vanilla. The mixture will get big and foamy. The foam will go down as it cools and when you pour it, it will also thicken when it cools. Serve hot over your favorite homemade waffles or pancakes. Store leftovers covered in the fridge for up to 4 days. Reheat before serving again. You can use store-bought buttermilk, cream, or homemade buttermilk. To make homemade buttermilk add 1 tablespoon of lemon juice or white vinegar to a 1-cup measuring cup. Fill the rest of the measuring cup up with milk. Let the mixture rest for 5 minutes before using. So delicious and so easy! I know you’ll start making buttermilk syrup after you try this once. It’s a keeper. 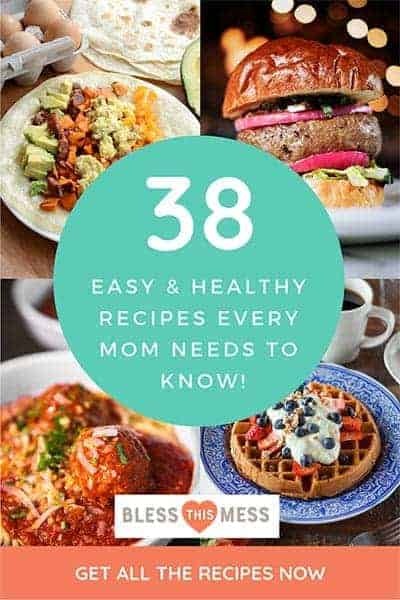 This recipe was originally published in 2010 and has been updated, rewritten, and rephotographed in 2019. Holy cow- homemade buttermilk syrup is one of the greatest pleasures in life. We had it at a company picnic once and had to make some ourselves- so good. 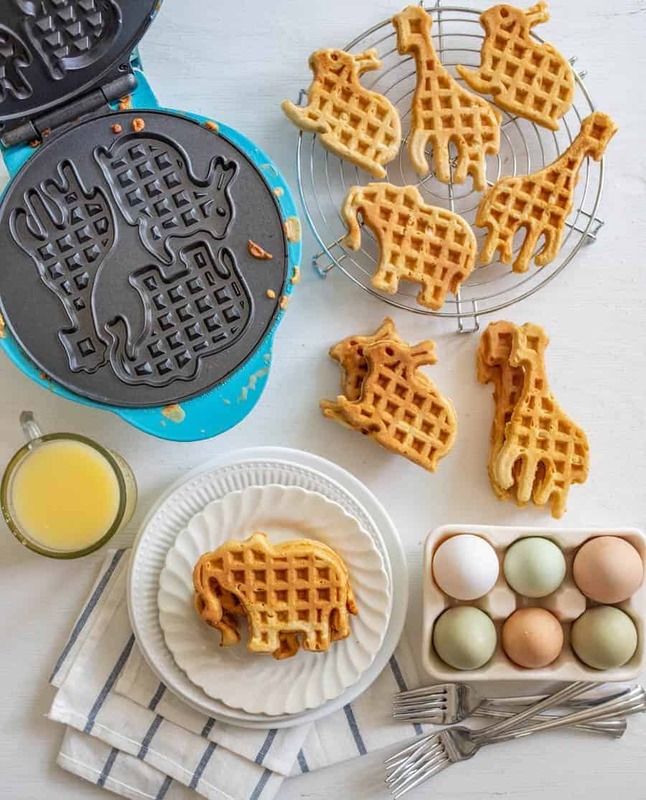 Those waffles are so cute!! But that syrup looks amazing!! 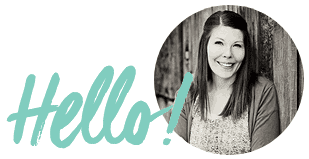 I’m tempted to skip the waffles and just grab a straw – delish! Thank you Jillian, it just made it again this morning! SO good!